For reservations of above 8, please call Tea Lounge directly. 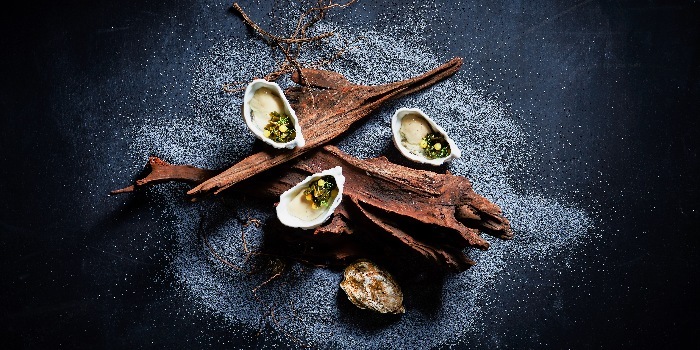 Pre-purchase Chope Vouchers for Tea Lounge and get 35% off. This offer is not valid with 'Chope Exclusives', other discounts and promotions. 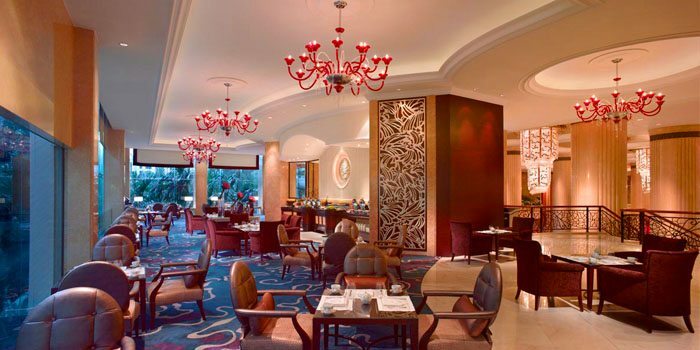 Enjoy a quintessential Afternoon Tea in a contemporary colonial garden setting. Delight in freshly ground aromatic pour-over coffee or a perfect cup of precisely decanted tea blends. For an unconventional refreshment, opt for a Manhattan-inspired tea mocktail or cocktail. From 1 April until June 30, delight in Haru-inspired desserts set against a replica of Tokyo’s Senso-ji temple. Sip on Japanese Milk Tea or a Tokyo Green Tea Cosmo while relishing light salads, sandwiches accented with Japanese flavours and petite treats such as Smoked Matcha Tea Eclairs, Tangy Yuzu Madeleines, Fragrant Hojicha Almond Shortbread and Soy Milk Panna Cotta with Adzuki Red Bean Compote. View menu for weekday afternoon tea set here. View menu for weekend high tea buffet here. 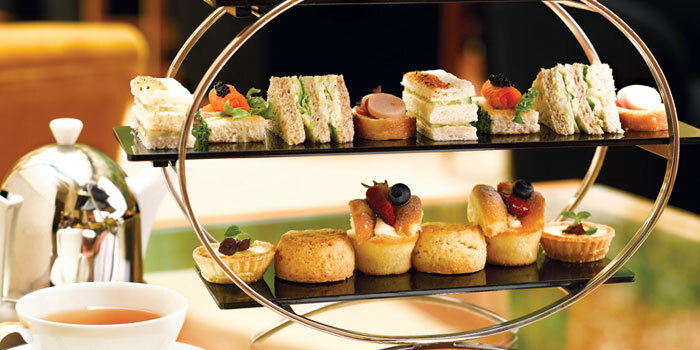 From now till 30th June get 50% off the 2nd weekday three-tier afternoon tea set (U.P. $45++) ordered, when you book through the Chope app or website. Please use the promo code TL2ND when making your reservation to enjoy this exclusive. • Offer is not valid in conjunction with other offers, promotions, discounts and Chope vouchers. • Offer is applicable for dining in and for a maximum of 8 pax per reservation. • Offer is not applicable for use on public holidays and blackout periods. • The management reserves the right to amend the terms and conditions as necessary. Enjoy the Weekend High Tea Buffet at $55++ (U.P. $65++) when you book to dine from now until 30th June. Please use the promo code TL55 when making your reservation to enjoy this special.